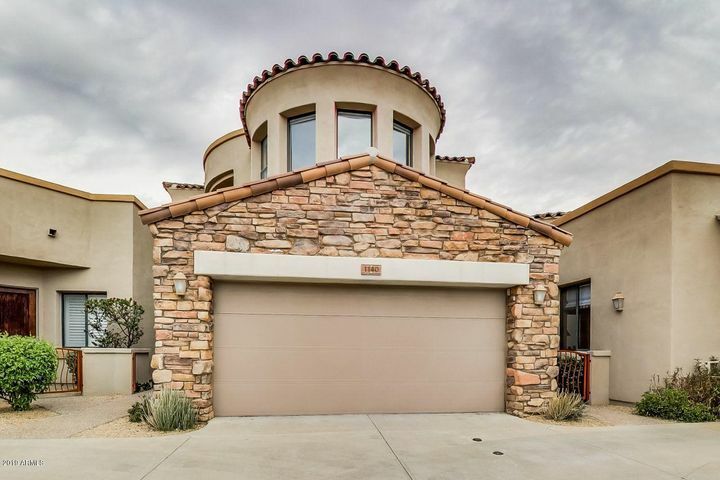 Grayhawk is known for its wide variety of condos, townhomes and villas. 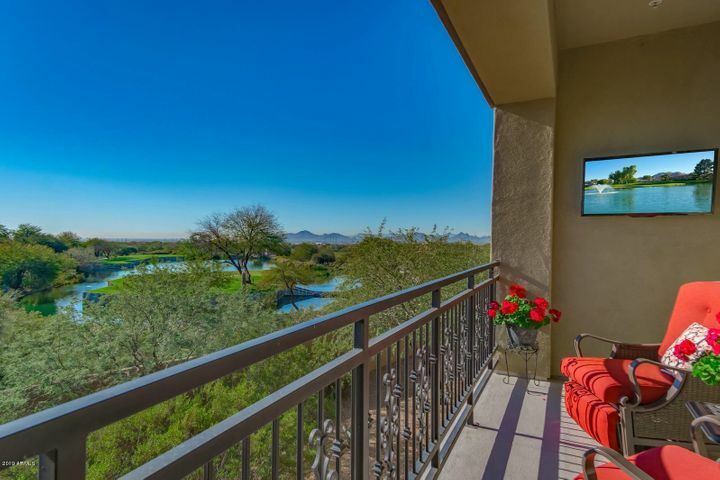 Grayhawk condos are highly sought after because of their luxury amenities, premier location close to upscale shopping and dining, and unbeatable views. 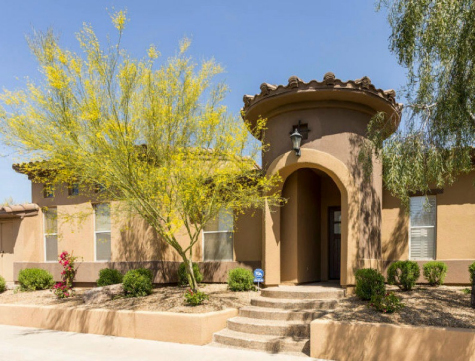 Search Grayhawk condos priced over $500,000 to find the home of your dreams. 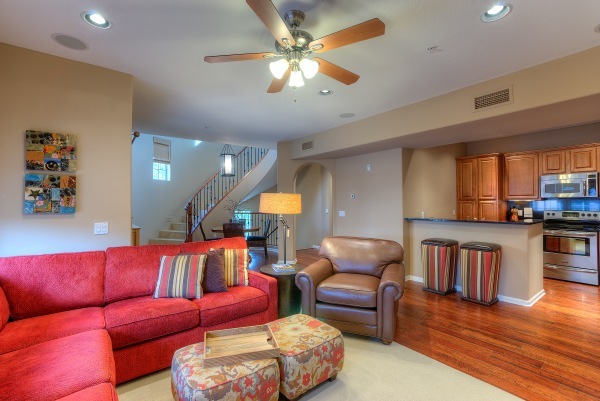 At Grayhawk, you can expect spacious floor plans, exquisite features and upgrades galore. There are several condos available with beautiful golf course views, located right along the fairways of the Talon and Raptor golf courses. 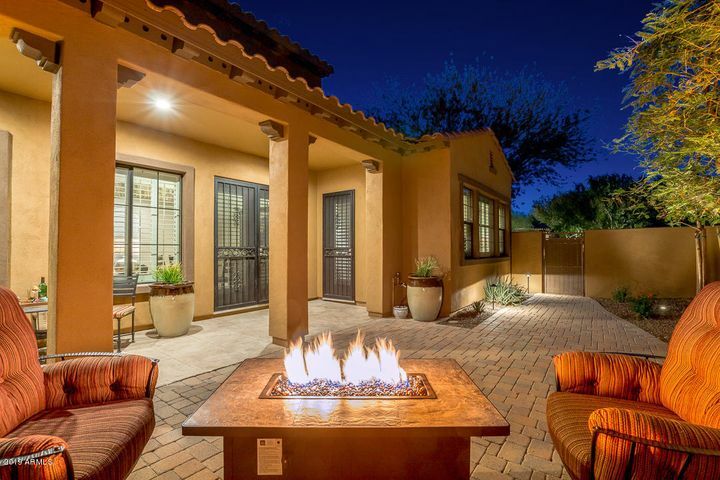 Call us today at (480) 363-6244 to schedule a showing of Grayhawk homes or condos for sale. 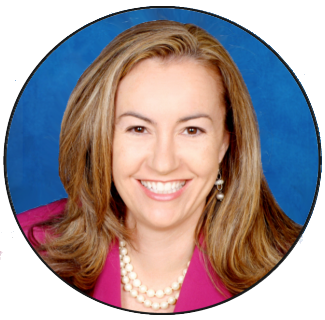 Looking for a luxurious condo in Scottsdale? 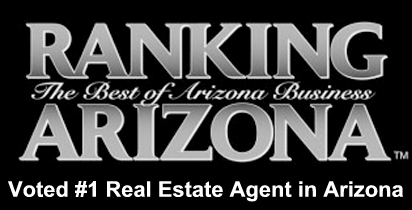 Search Grayhawk condos, and take your first step toward buying the home of your dreams! 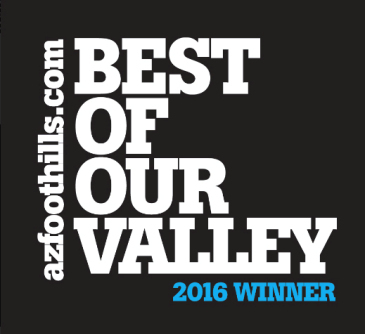 Grayhawk is a prestigious North Scottsdale community known for its premier location, affordable homes and spectacular golf club. Home to two championship courses, Grayhawk is hailed as one of the premier daily-fee clubs in the Valley. 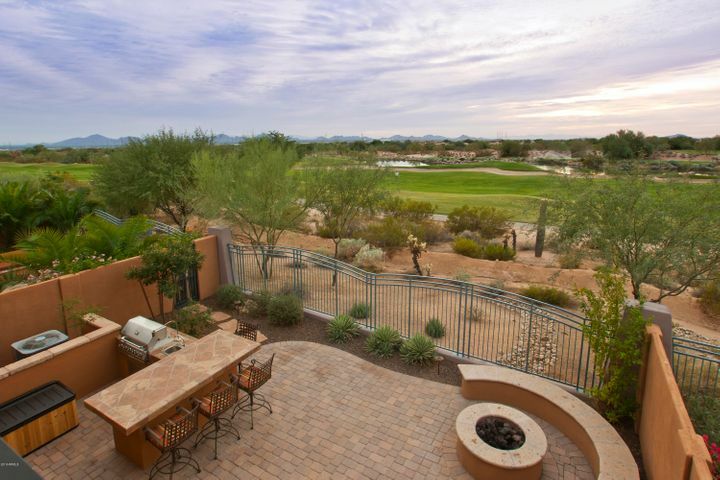 Many Grayhawk condos and homes offer exceptional views of the fairway and proximity to the clubhouse. Whether you are looking for a new winter residence or simply wish to live where you play, Grayhawk has the Scottsdale golf home for you. Grayhawk is made up of over 30 subdivisions designed to attract many different tastes and lifestyles. Communities within the Raptor and Talon Retreats at Grayhawk are known for their luxury golf homes. These are highly affluent neighborhoods that offer a rich, leisurely lifestyle. You will find a variety of golf condos, both affordable and lavish, in subdivisions such as Tesoro, Cachet, Encore and Avian. Homes in the Park at Grayhawk cater to those who prefer to live nearer to the area’s schools, healthcare centers and parks. Condo communities in this part of Grayhawk include Venu, Edge, Vintage and Village. These make popular vacation homes because of their resort amenities and proximity to the shops at Kierland and Scottsdale Quarter. 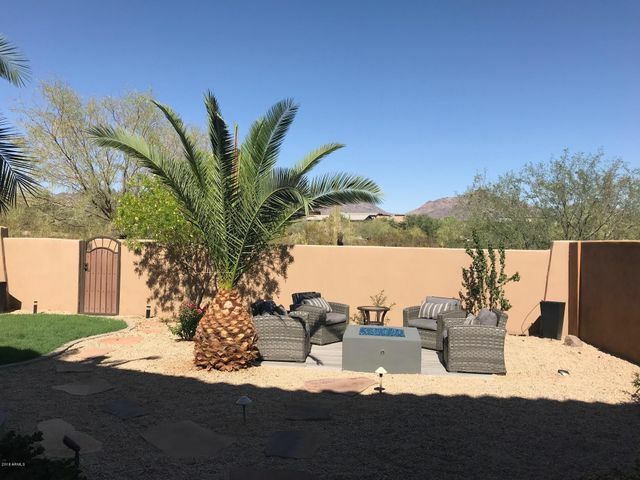 If you are interested in Grayhawk homes or condos for sale, feel free to call Carmen Brodeur at Trillium Properties to set up a personal showing at (480) 363-6244.